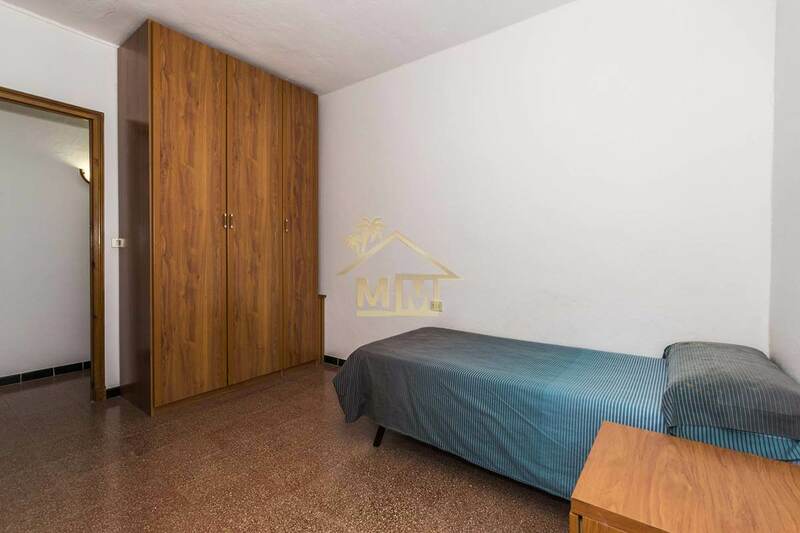 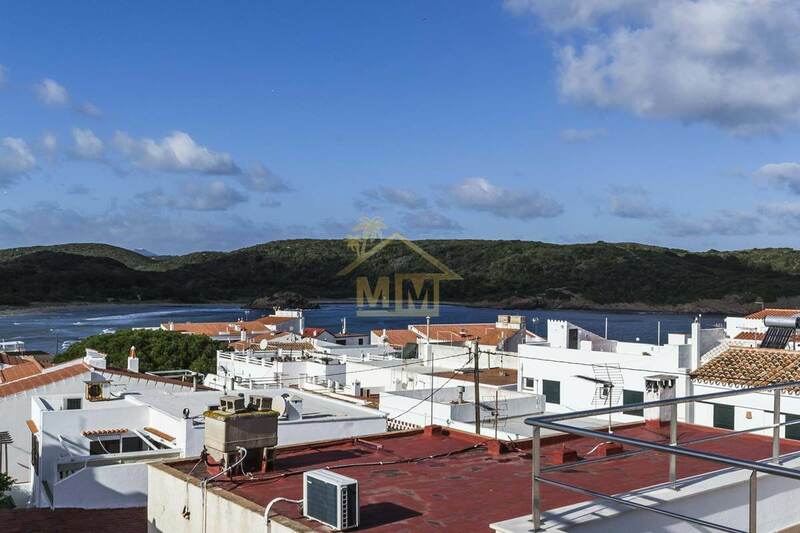 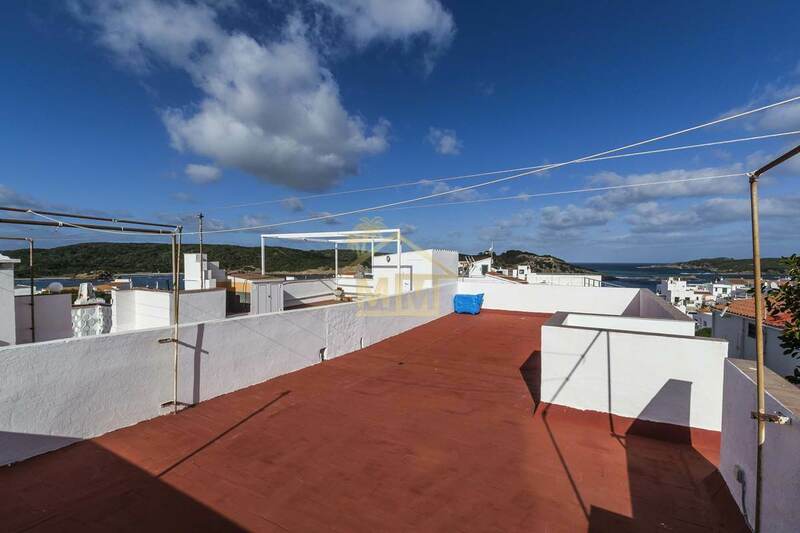 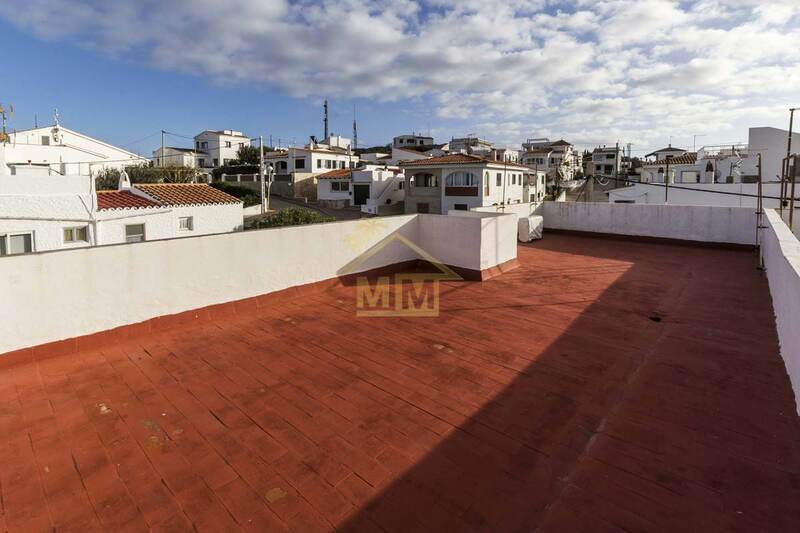 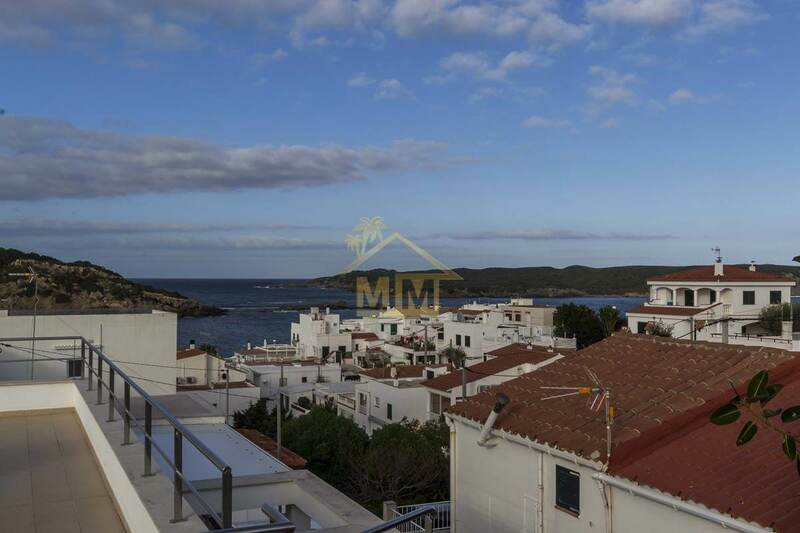 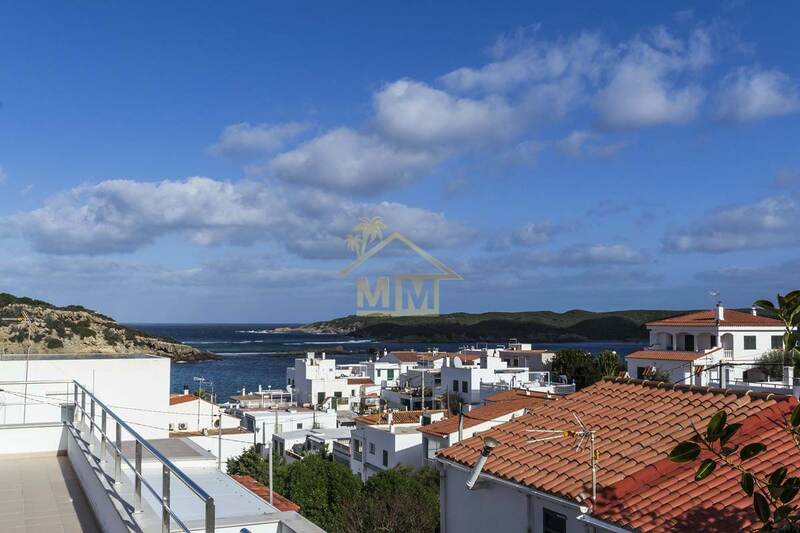 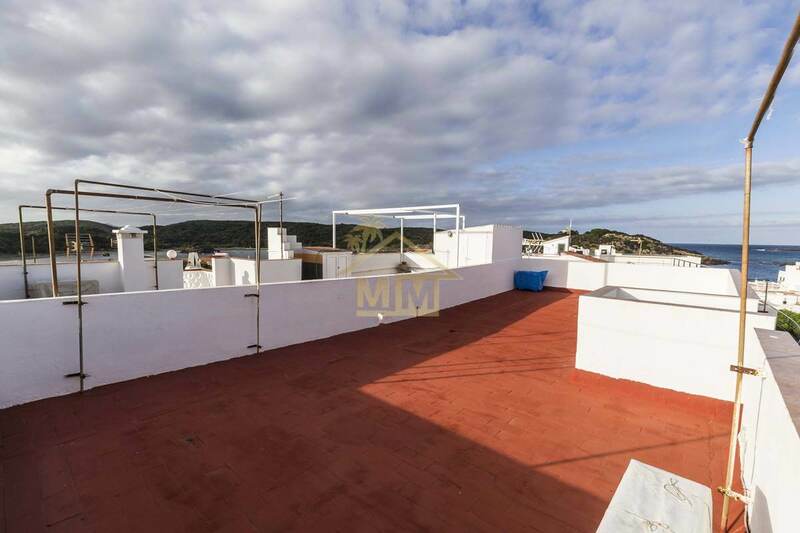 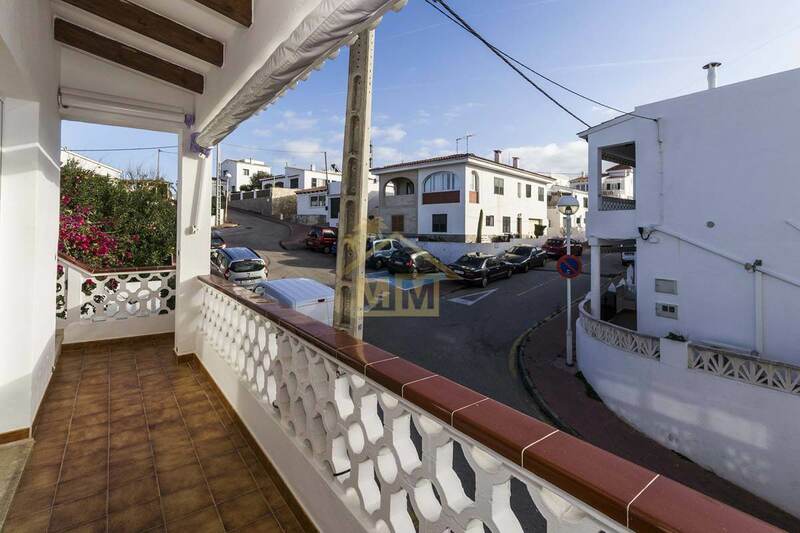 This apartment has a large private terrace with sea views and is located in the sought after urbanization of Es Grau only a few minutes walk from the sea. 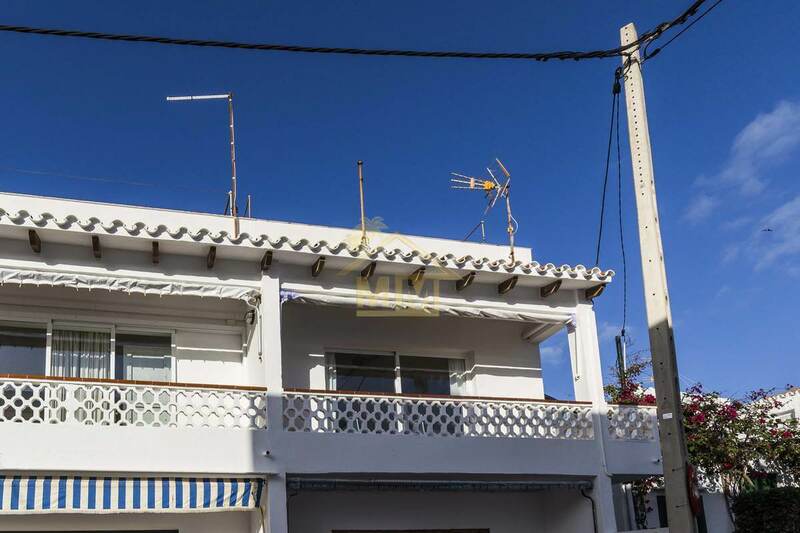 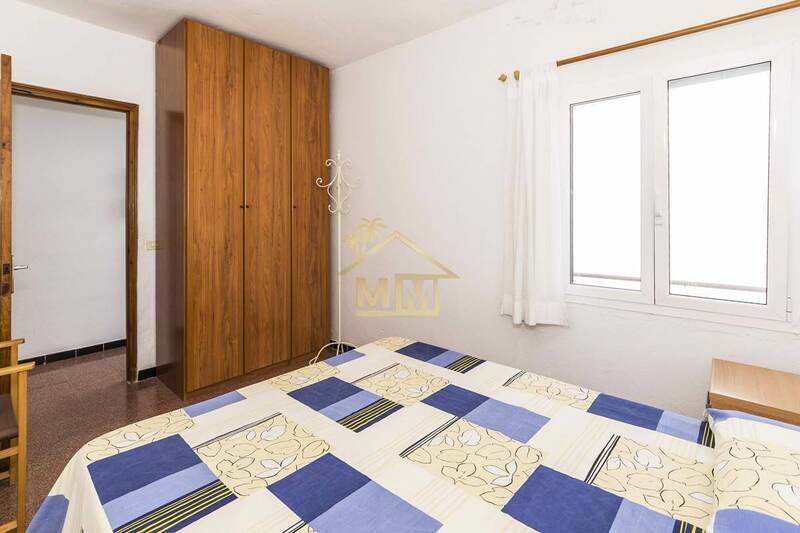 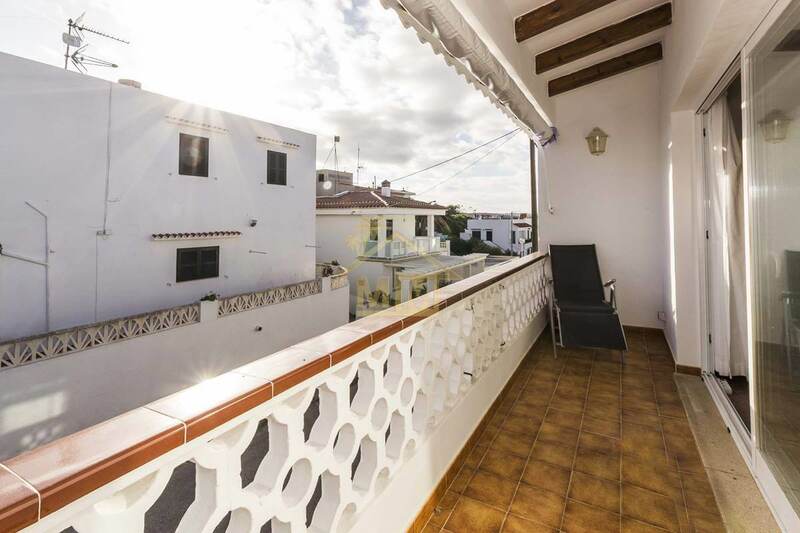 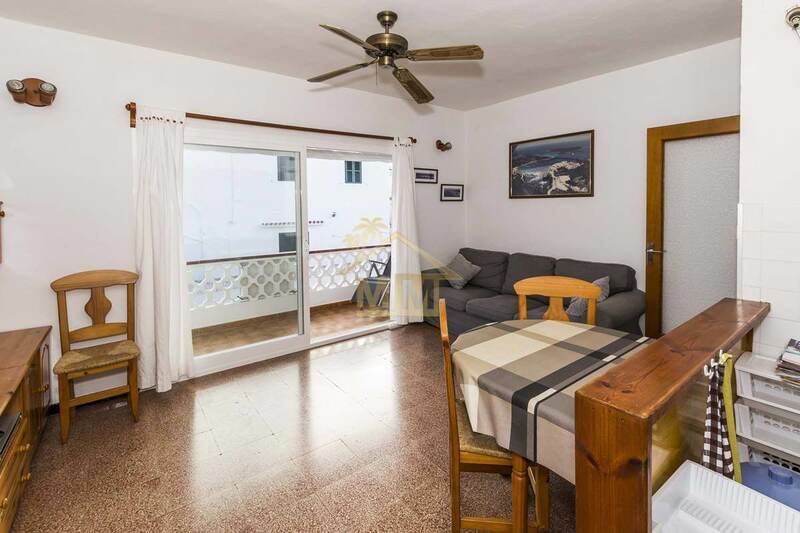 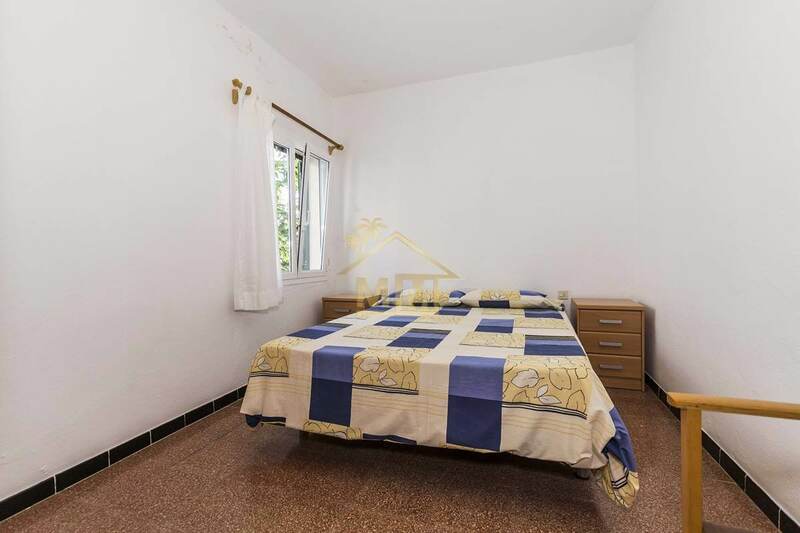 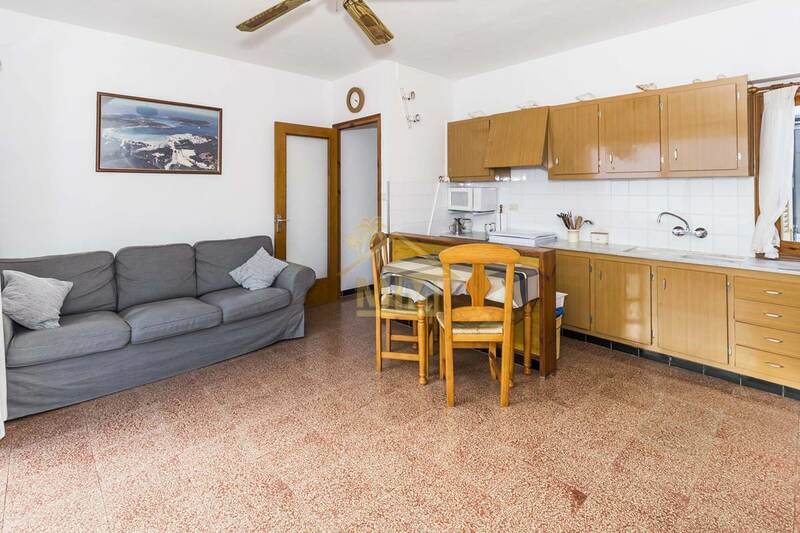 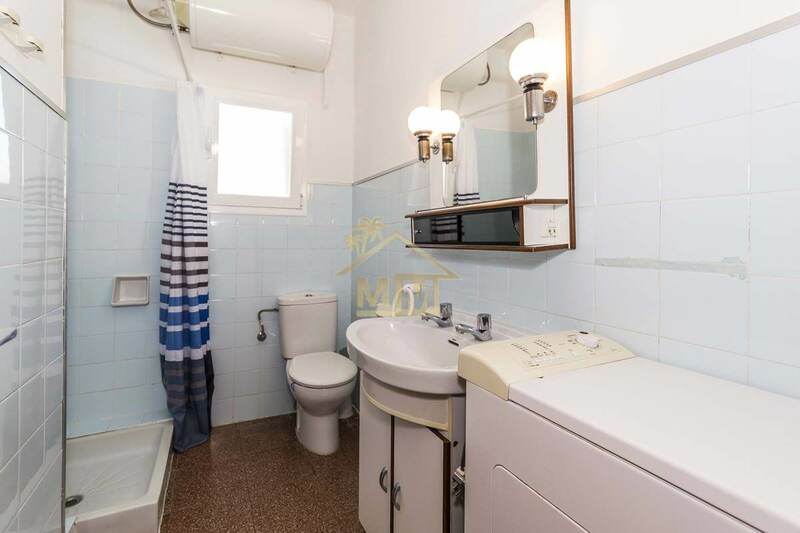 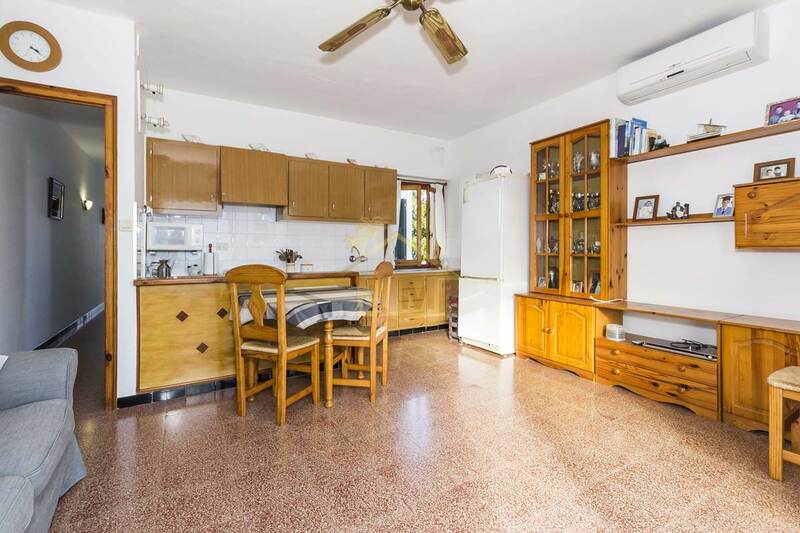 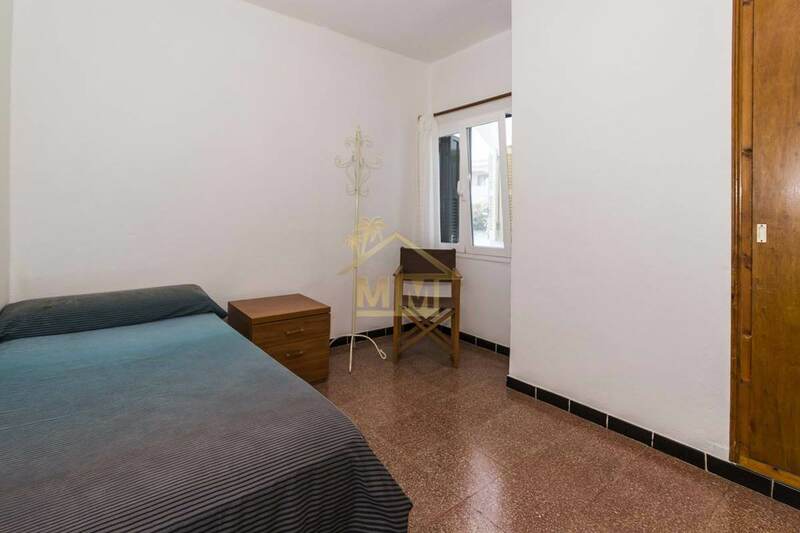 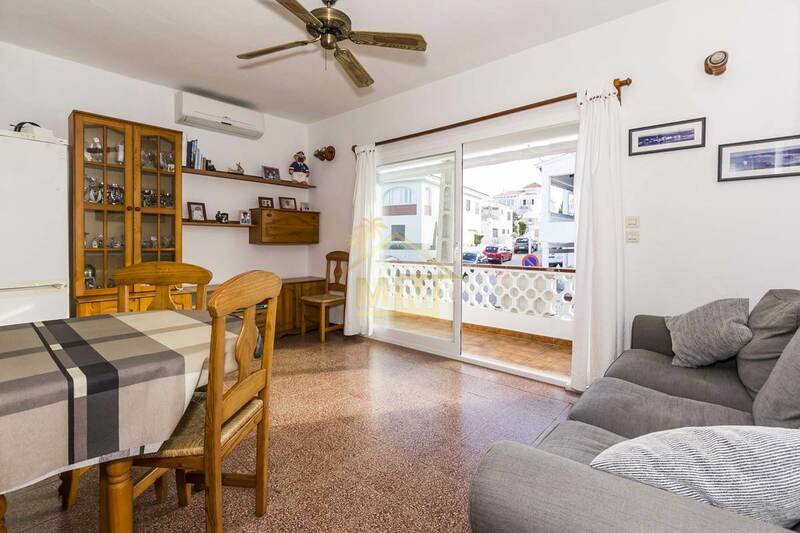 It consists of two bedrooms, a bathroom, an open plan Kitchen and a spacious Livingroom area with access to a covered terrace that overlooks the streets of this charming village. 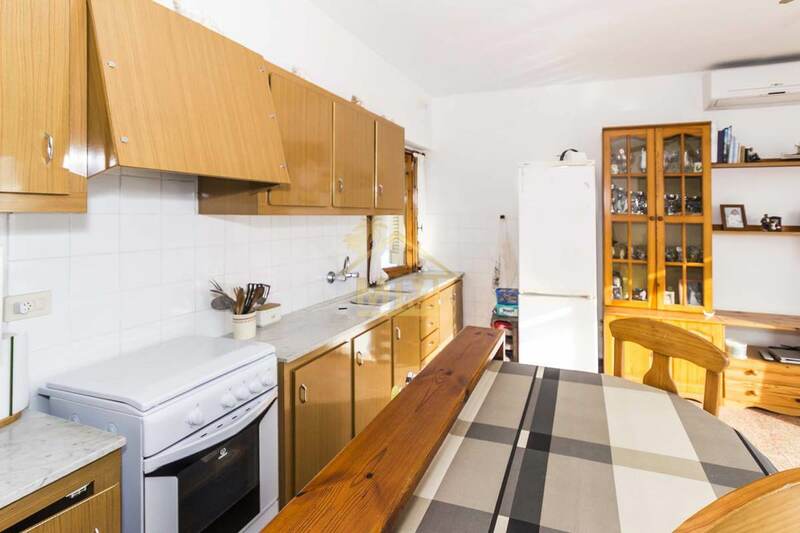 The property benefits from double glazing and air conditioning.